November is the beginning of the period when wildlife managers begin actively looking for white-nose syndrome (WNS) positive bats. As the disease and the causative agent of the disease were detected in Wyoming and South Dakota last spring it is not unrealistic to believe a positive hit will surface in Montana this winter. Cave and wildlife enthusiasts like NRMG members are key to early detection and your help is greatly appreciated! A list of caves with populations of overwintering bats (that should not be visited in the winter) can be found here. Sick or dead bats found between the months of November and May should be reported….photos are helpful! Bats with readily noticeable signs of WNS infection are of particular interest. 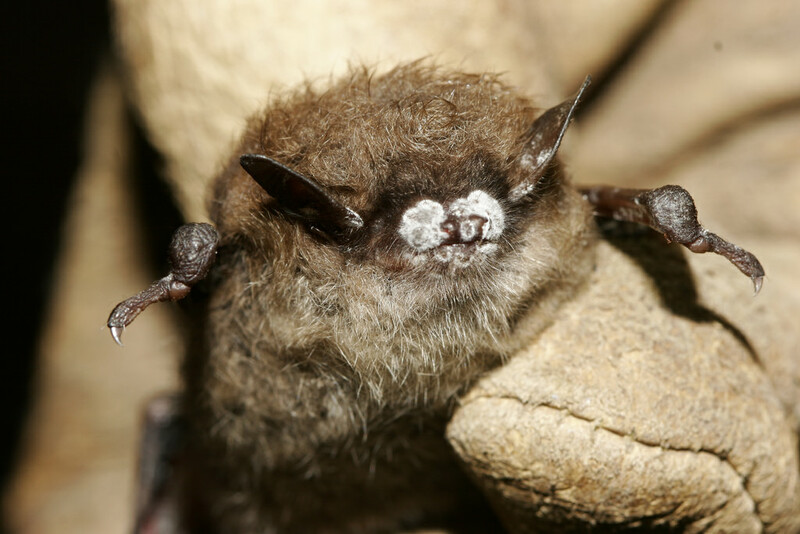 Signs of infection may include: 1) white or gray powdery fungus seen around the muzzle, ears, wing/limbs, and/or tail, 2) aberrant bat behaviors (bats found on ground inside or outside the hibernaculum, bats roosting near hibernaculum entrance, increased bat activity outside the hibernaculum during cold weather.) Two or more sick or dead bats found in the same general area, even without signs of infection are also of particular interest. A bat with WNS visible on the nose. Another bat with WNS visible on the nose. 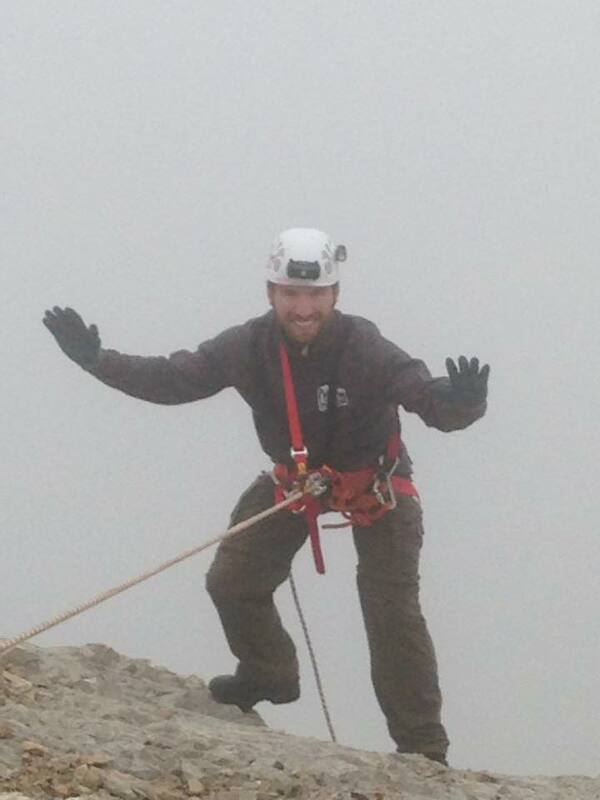 Grotto leadership will be contacted as soon as possible following any detection of the fungus or a WNS infected bat. Leadership will also be involved in discussions about increased surveillance and/or temporary access restrictions within the area of detection. Thank you in advance and enjoy our Montana winter. We'll Fund Your Upcoming Cave Project: Annual Small Grant Deadline!